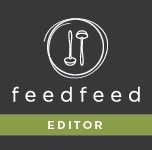 A little recap from attending IFBC 2014 in Seattle! Thanks to my sponsor Imperial Sugar (thank you so much!) 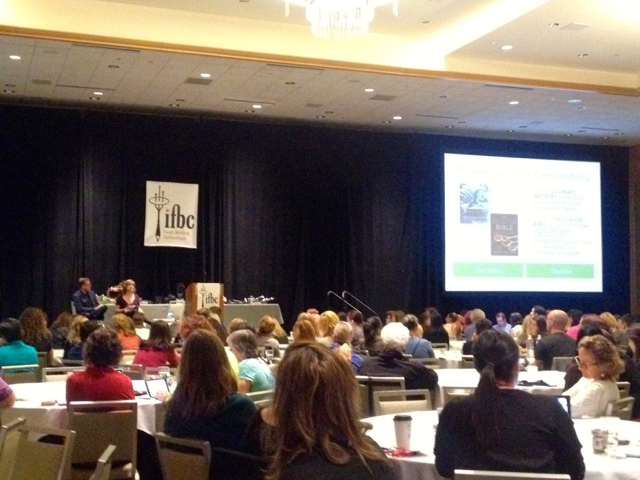 I was lucky enough to attend the IFBC 2014 Conference in Seattle last week! 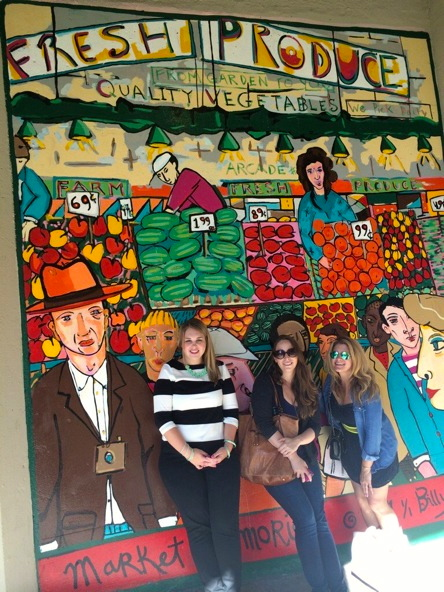 You may be wondering, what happens at a conference with a bunch of food bloggers? Not surprisingly, lots of eating, Instagraming, and some learning thrown in. I think my favorite part of the conference was actually the very first day. 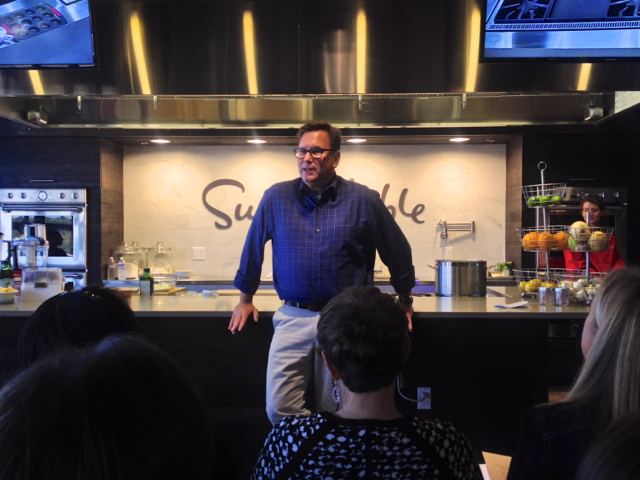 We went to the Sur La Table headquarters and heard from their CEO Jack Schwefel. He talked about his background in retail, and how he has been revolutionizing the culinary program at Sur La Table since he started as CEO in 2008 by adding a lot more kitchens, and therefore classes, in stores. I also like hearing people’s stories, how they evolved, and how they got to their current position. Loved him! Then we watched Sephi Coyle and Kristina Micallef, a dynamic duo of culinary class programers. They made us homemade pasta with kale pesto and cranberry crumble tarts that were both delicious! 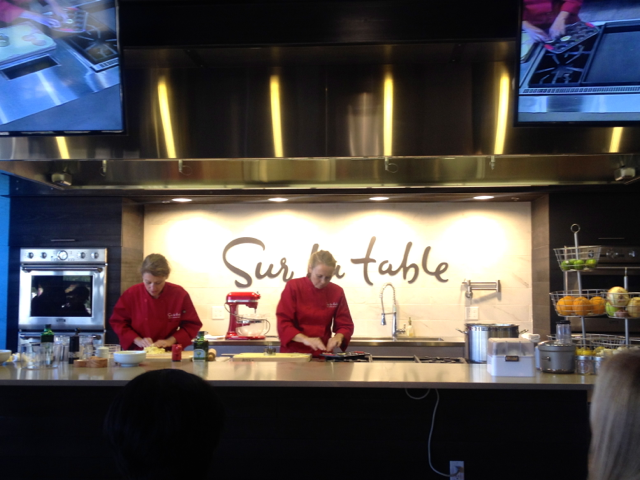 We also learned about some of the new products from Sur La Table and KitchenAid and then got more swag than we could carry. Literally! Two bags stuffed with everything from a new KitchedAid food processor to Kerrygold butter. It was glorious! But we did more than just roll around in free goodies! I swear. 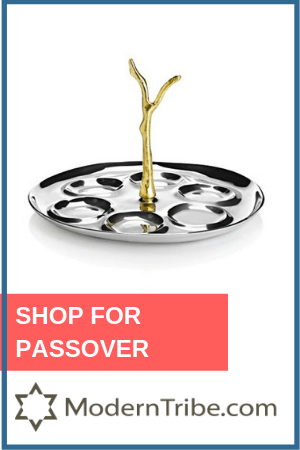 There were sessions from people like Karen Page and Andrew Dornenberg, authors of The Flavor Bible . It was inspirational to hear about their story, but they lost me a bit on their vegetarian preaching. Bring on the (local, sustainable) meat! 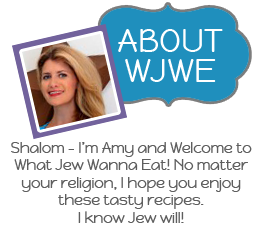 Diane Jacobs shared how to describe food, and Joe Yonan inspired attendees with his tales from a year off from work. One session I learned a lot from was Tim Resnick from Moz chatting about SEO. Not my favorite topic (I’d rather just cook food) but I have some new tricks! Besides the Sur La Table tour and the copious amounts of swag, the best was meeting invisible Internet friends I have chatted with for years and some new friends too! 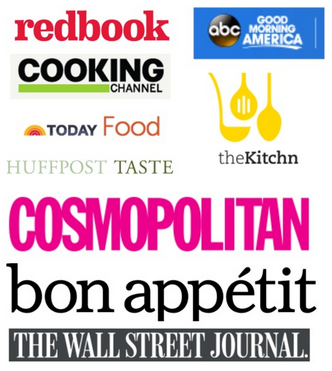 Bloggers like Samantha (I’ve only met her twice but I feel like we’ve always been friends! 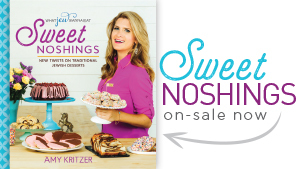 ), Cathy (who his hysterical), Shanna (also hysterical), Liz (former scientist turned chef! ), Anetta (kept me giggling) and below at Pike’s Market, me with Toni (who shares my love of neon) and Jen (who was super sweet)! We also ate at Serious Pie– a Tom Douglas restaurant. Serious, some of the best pizza ever! With padron peppers, red onions, some crazy good goat mozzarella. Drool. The ex-New Yorker in me was happy. So that’s it. I spent more time taking it all in- enjoying sessions, chatting with friends, frolicking around Seattle- than taking photos. But I learned so much and can’t wait for the next blogger event. Whee! It was so great to meet you, Amy! I had a blast hanging out with you! You too, Liz! Looking forward to following your adventures!